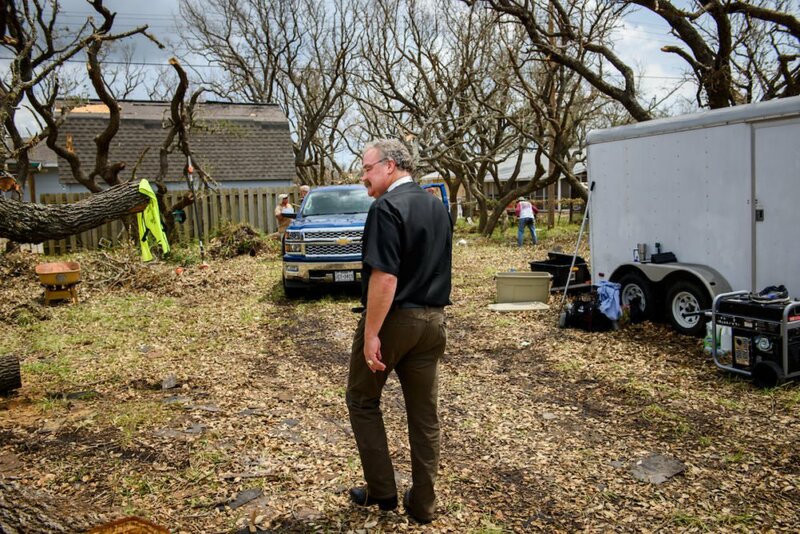 The swift response to Harvey's devastation was the fruit of much preparation, organization, and groundwork—often going back years. Within hours of Hurricane Harvey’s making landfall, relief efforts around the world had begun. First responders, local officials, churches, schools, civic organizations, and places of business leaped into action. In the days since Harvey released his fury on the Texas and Louisiana coasts, Americans have demonstrated the spirit that unifies much more than divides us, digging deep to share of their time, talents and treasure with those in need.